If you are just starting out, one of the first things that you are concerned about is designing a logo for your business. Some think that creating an outstanding Logo is a pretty simple task. They go to a free logo creation tool, draw a shape, fill it with a bright colour and type their company name in using some funky font. Do you think that it is that simple? If you are here, you do not. It is time to expand your apprehension of logo design tricks and learn how to facilitate branding by designing a logo that will help your brand succeed. By reading this article, you will learn the rules for designing a logo that saves you from the pitfalls of creating one that fails. What’s more, you will look through many winning tactics and sources of professional logo design that show you what the real image of an outstanding logo is. Then make yourself comfortable and let’s go! Your logo should make a positive impression on people and look professional. The logo is a part of your marketing arsenal that represents your business 24 hours a day. That is why it is essential that your logo tune your prospective customers up for positive, meaningful interaction. Keep in mind that making your logo positive, does not mean making it bright and childish (of course, unless this is what you are after). The main thing here is that your logo does not have negative feelings or emotions and looks welcoming to your customers. Think of the logo as of a distilled concept of your brand. Your logo should match what you do with its style, colour palette and overall visual identity. Moreover, your logo should fall in line with the industry you work in and the type of business you have. In this case, it is likely to fit your company well and be ‘natural’. In seeing such a logo, people would be more likely to recall what your company is and what value you offer them. Let’s take a couple of simple examples for designing a logo that works. If your business provides some services that require respectability or expertise, you should go for a polished, sleek logo that speaks to your professionalism. On the other hand, if it is an arts and crafts type of business, you should avoid the more formal designs, as this might not connect well with your customer base. In this case, your logo serves as a playing ground for distilling not only your conceptual thinking but also creativity. Even when designing a logo for your website, keep in mind: that is not just the logo of your site, but the emblem of the whole company. As your business grows, you will need a perfect logo design that works across a broad spectrum of media, stationery design, business cards, brochures, T-shirts, in video production, and on social media accounts. That is why when designing a logo, you have to use the right tools for the job. Otherwise, your logo will have limited use. It is no good designing a logo in a bitmap program like Photoshop because you will not be able to resize it without losing its quality. Instead, you a vector drawing tool, like Adobe Illustrator, which is an industry standard for many years. Moreover, you can learn about the top 10 free Photoshop alternatives for graphic design and use some which have vector capabilities. What’s more, stick to simple graphics when designing a logo. They are not only easily recognisable but also significant for various usage. If an 8-year-old can draw the shape of your logo, you are doing well. There are few more aspects to consider in this regard. 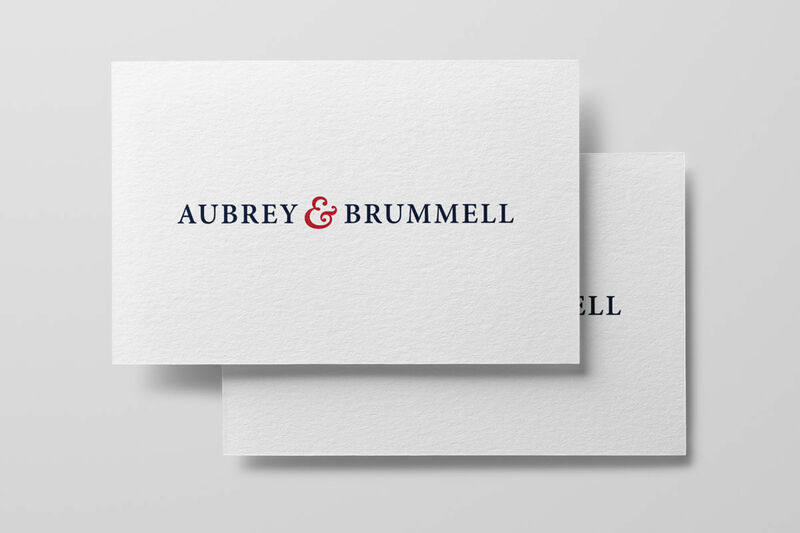 When creating a logo, make sure it works well both in horizontal and vertical layouts and is discernible when scaled down on a business card. 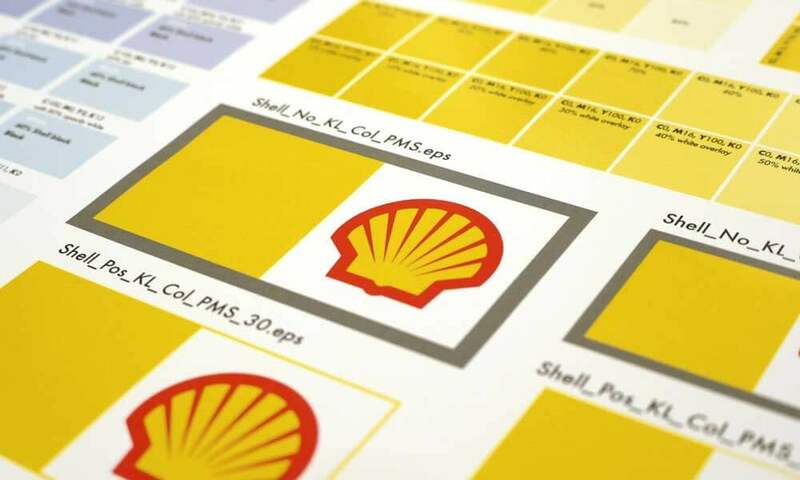 For many years, it has been a frequent practice to choose one or two colours for the company logo design. This provides for associating your brand with a specific colour(s) and tapping into colour psychology. Just think of the most famous logos in the world: Coca-Cola goes for red only, for McDonald’s it is yellow and red. This approach still works well. However, modern logo designs frequently break apart this tradition and opt for more versatile colours (often the whole rainbow or its spectrum). Use a colour wheel to find compatible colour combinations and use them wisely. The main thing here is to ensure that your logo design works well on as many backgrounds as possible. Next, you should also check how your logo looks in black and white. If it turns into a mess, you should add more contrast to it to look good when printed out in monotone. As you already know from tip number three, you will reproduce your logo in different sizes and on various media. So, when designing a logo, avoid the fonts that are hard to read close up or at a distance. Next, make sure the fonts you choose work for the target audience. Whimsical fonts and cartoon fonts, for instance, might not work well for professional, service type businesses. Finally, make sure that the fonts you use are licensed for commercial use. Fonts are like software in the respect that their use is covered by a user license. Where will you be placing your logo? Think about the space you have to fill with the logo and compare that to the design you have in mind. If your logo is predominantly for a website, for instance, you might not be able to integrate a round or square shape of the logo without losing the valuable ‘above-the-fold’ space. The takeaway here is that you might want to have your logo ‘adapt’ into several forms. The three main logo shapes are square, rectangular and round. Consider going for at least two of them that appeal most to you and fit your needs when designing your logo. Overly complicated designs or basic text designs do not guarantee that your logo will be remembered. The model needs to work with your type of business. It needs to sink into the viewer’s mind in the shortest amount of time possible. When people think about your business without seeing the logo, they should be able to recall the design in their mind’s eye. What do you see when you hear ‘Nike’? You see the world-wide famous Nike check-mark. Quick tip: Show your logo to friends and family. Ask them a day later if they recall the design. Some will not remember it, but the most should. All in all, the more people recognise and remember your logo, the better. Building a brand identity costs time, effort and money. The logo design is the visual representation of your brand. The longer the logo works for your target audience, the less money it will cost you to keep connecting with these same people. So, avoid designing a logo around the latest fads or trends. If your logo contains elements that will show their age, it will be out of date very fast. Not everyone can get away with presenting their logo in various colours and layouts. It costs money to develop that kind of brand recognition. That is why it is essential to be consistent in the ways you apply your logo, to help you build faster brand recognition and your printing costs low. All-in-all you cannot create a branding masterpiece without the appropriate professional help. Microsoft Paint will not cope with this task. Numerous free logo making tools can help you experiment a little bit but beware of using these when actually designing a logo for a real-world business. To get your logo looking impressive and professional, you will need to hire a creative Branding Agency or use the help of a graphic design studio. You can use Google to find the best Graphic Designers in the world — or just drop a line to Inkbot Design. Designing a logo is not as simple as it may initially seem. Adhere to the rules listed above and your logo will win your brand the recognition it deserves. We wish you good luck in making it to the top this year! Are there any other tips for creating a logo design that you can share? Jot them down in the Comments section below. Author Bio: Zoe Kolod is a professional content creator and an enthusiastic marketer from MotoCMS website building company. She spends most of her day behind the screen, drinking coffee and exploring the latest digital trends. She loves to write about web design, development, online marketing, social media and much more. Apart from writing, she loves travelling & yoga. The post 10 Tips for Designing a Logo that Works for your Business is by Stuart and appeared first on Inkbot Design.